I don’t know what is true and what is a lie, nor what I saw, or what I dreamed—or rather what I dreamed and what I only saw—nor what I knew, nor what I believed. I don’t know if I am transferring my consciousness to this paper as white as snow, and if it will remain there, leaving me without it. Why should I still keep it…? Do I know anything? ; do I believe anything? Has what I am writing about here really happened, and did it happen like I am telling it? Can things like these really happen? Is this just a dream, within another dream? A priest, a village, faith and doubts. 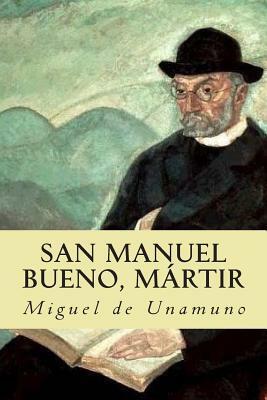 First time I read Unamuno’s prose. Definitely not the last.